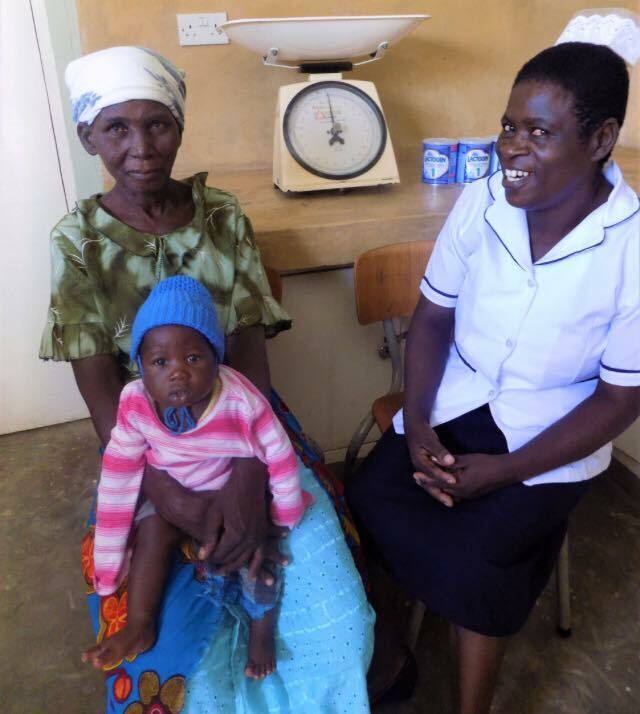 Every fortnight Hope Village conducts the Baby Feeding Programme and we meet the most extraordinary women. These grandmothers are guardians to these babies because their own daughters died from birth complications and illnesses soon after delivery. The women have taken on loving surrogate roles to the babies in the midst of their pain and grief. (From left to right): Mayi Ruthie and baby Sam. Sam’s mother died from internal bleeding. 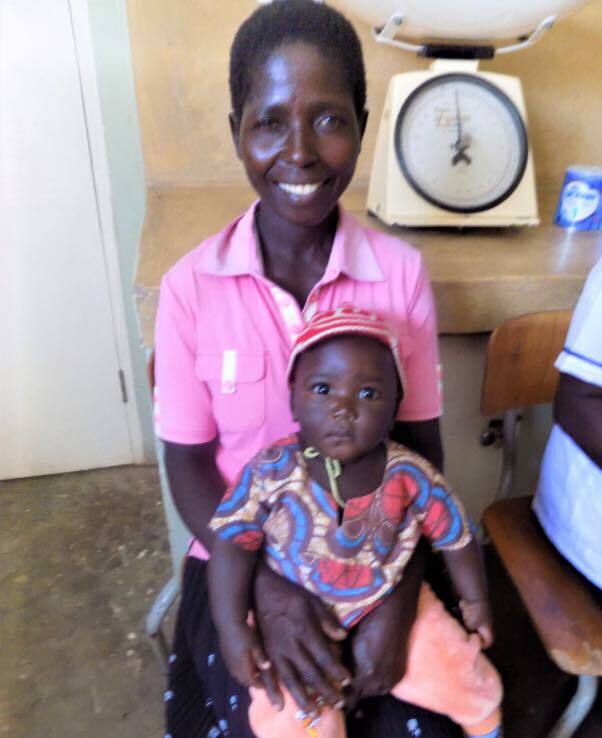 Mayi Ferria and baby Chisomo, the mother died from Sepsis after having a toothache. Mayi Brenda and baby Glory. Glory’s mother died from Paralysis. The stories are very upsetting, but the strength and determination of these women is hugely inspiring and uplifting. A real love story. 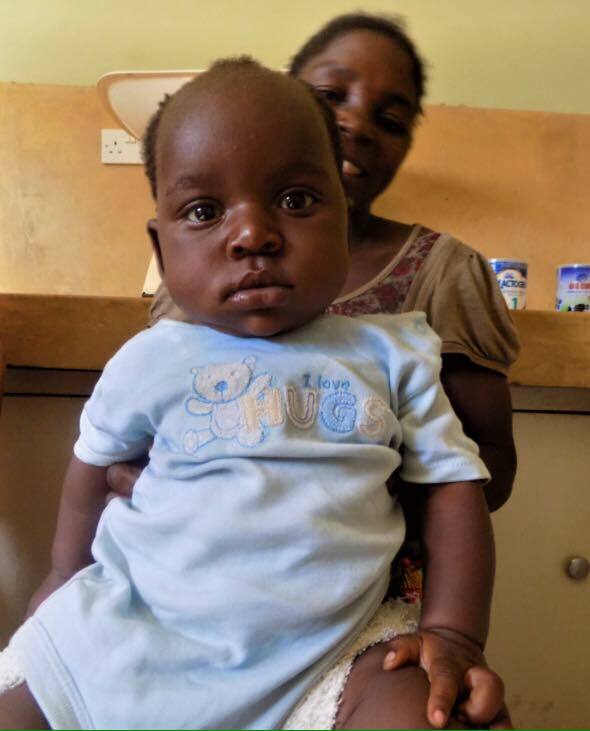 We urgently need funds for this programme to continue if you would like to donate please follow the link and enter “Baby Programme” in the comment box. Thank you for your help.